Above all, that means helping you throw the best game nights possible. I couldn’t find anyone else out there helping players or businesses host the best board game nights, so now it’s my job. 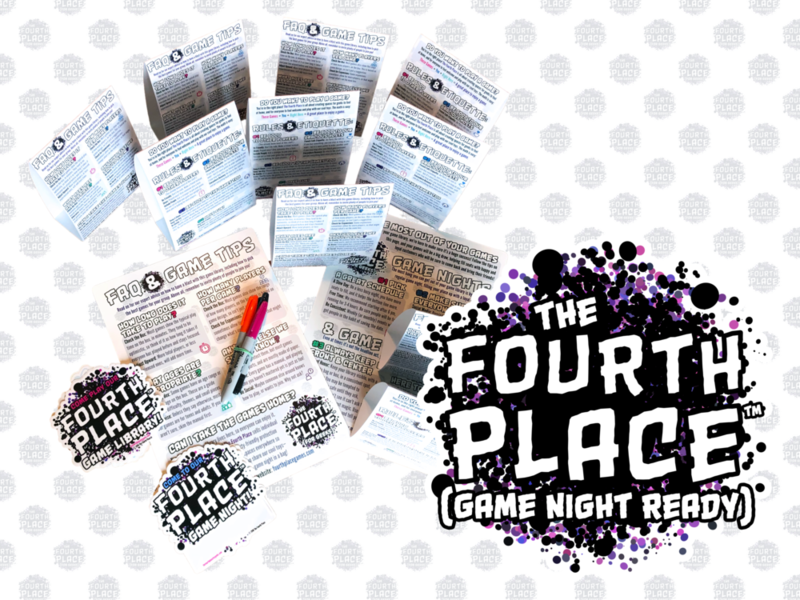 Putting together a worthwhile game library and getting it (Game Night Ready)™ can be a lot of work— Our flagship Board Game Libraries take that hard work off your hands. The most portable option pairs your games with an Init Gear Gamefolio Vault duffel bag, with plenty of room for your seven core games, plus a few more. Finally, the deluxe option includes both the library box and the bag, and upgrades you to a complete Init Gear Gamfolio system, including the Vault duffel bag, plus four Gamefolios to store games for easy organization and transportation in the duffel or by themselves. See also our Terms & Conditions for Businesses.